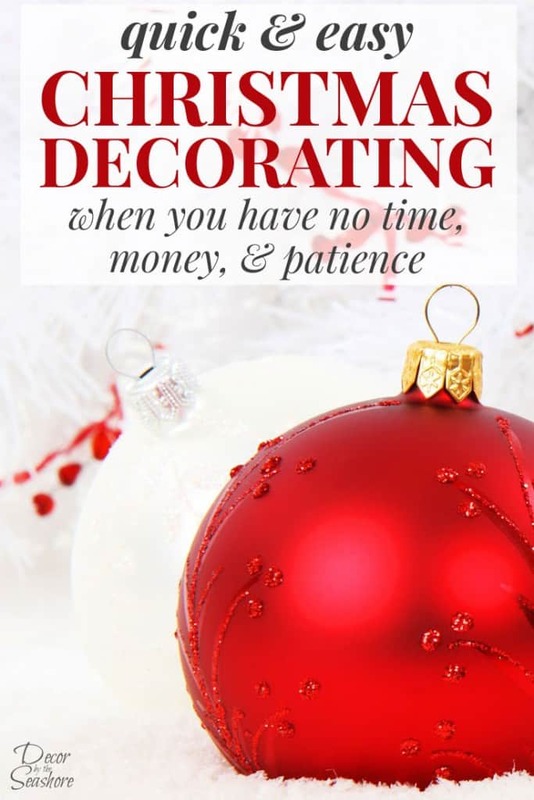 Easy Christmas Decorating When You Have No Time, Money, & Patience! It’s time to get real here, guys. As much as I love Christmas decorating, baking, and shopping, it can get very overwhelming very fast. There’s just so much to do and only so many hours in the day to do it all. It can be like running on a treadmill that you can’t get off. Of course it doesn’t help that everywhere you look–magazines, social media, TV, blogs, and websites–there are pictures and videos of homes decked out in all their Christmas glory. These homes are covered in so much tinsel, garland, and Christmas swag, it’s hard to find an inch that isn’t decorated. As beautiful as those homes are, and much as I would love for my house to look like that, I always have to give myself a reality check during this time of year when I come to the realization that I am, in fact, not Martha Stewart (shocking, I know), and I just can’t do it all. So what do you do when you just don’t have the time, money, and patience to decorate for Christmas? You do the best you can, and let that be enough. 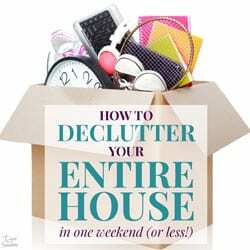 Concentrate on one area of your home. Contrary to what retailers would have you believe, you don’t need to decorate every room of your house for Christmas. Not only does this take a ton of time and money, but after Christmas is over, what happens to all of those decorations? You have to spend more time to take them all down, and then you have to find a place to store them all for an entire year! No thank you! Instead, make an effort to decorate one area of your home for Christmas, preferably the main living area or wherever people hang out the most. That way you save time and money by not filling your entire house with Christmas decor, and you and your family will get the most enjoyment from all your hard work! I don’t know about you, but our house is smaller and we simply don’t have a ton of space to display lots of Christmas knick knacks and odds and ends. So our Christmas decorations aren’t incredibly large and elaborate, but that’s what makes them all the more special. Just a few small decorations here and there can make a big impact. Not every surface of your house needs to be covered in Christmas decor. You still need to be able to live and function in the space without pushing aside a bunch of Christmas stuff every time you want to use it. When you’re decorating for Christmas, don’t let the decorations take over the room! 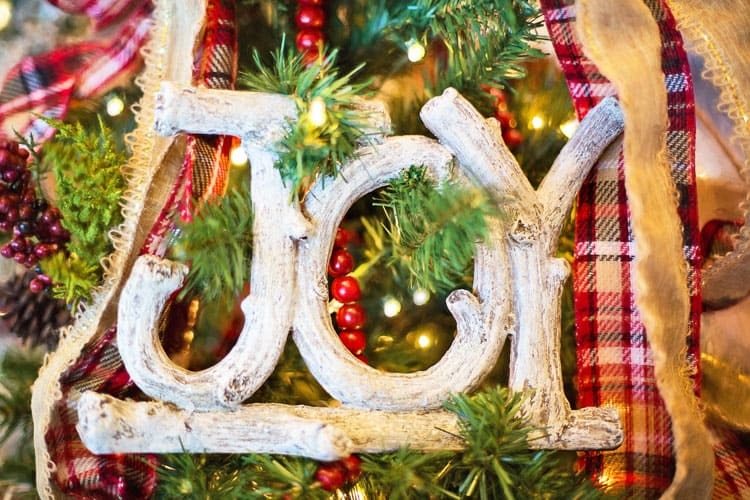 Make a big impact by creating a Christmas scene or montage in one area, such as a mantel, windowsill, entry table, or shelf, and sit back and enjoy! Swapping out things you already have is an easy way to decorate for Christmas in record time. 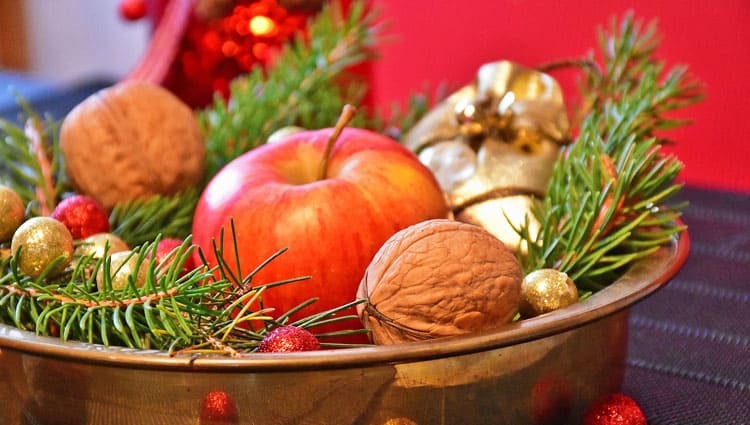 For example, changing your regular tablecloth or placemats for something more festive can give your entire dining area a Christmas look without requiring a ton of time or money. Putting a free Christmas printable in a frame you already have hanging up takes very little time and costs nothing! 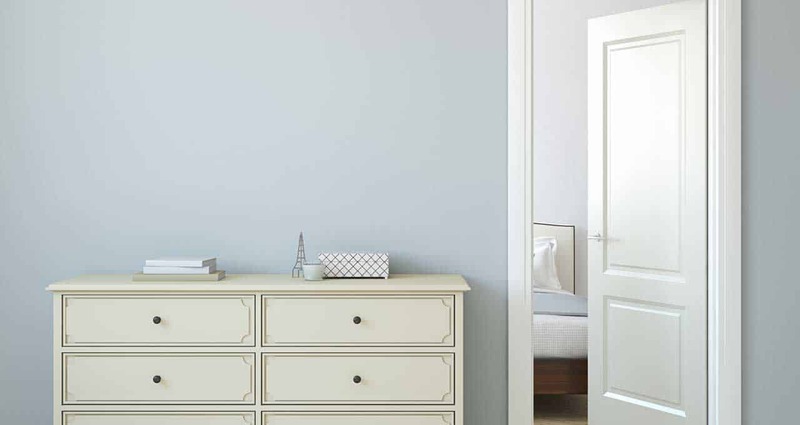 Try to find those little areas of the home where you can make a big impact just by changing out a few items. Not only will this help you from going overboard with Christmas decor, but your home will look completely decorated for Christmas in record time! To avoid overspending on Christmas decorations, it can be helpful to set a spending limit or challenge yourself to only use what you already have on hand. This will help keep costs down, which always seem to be out of control during this time of the year. 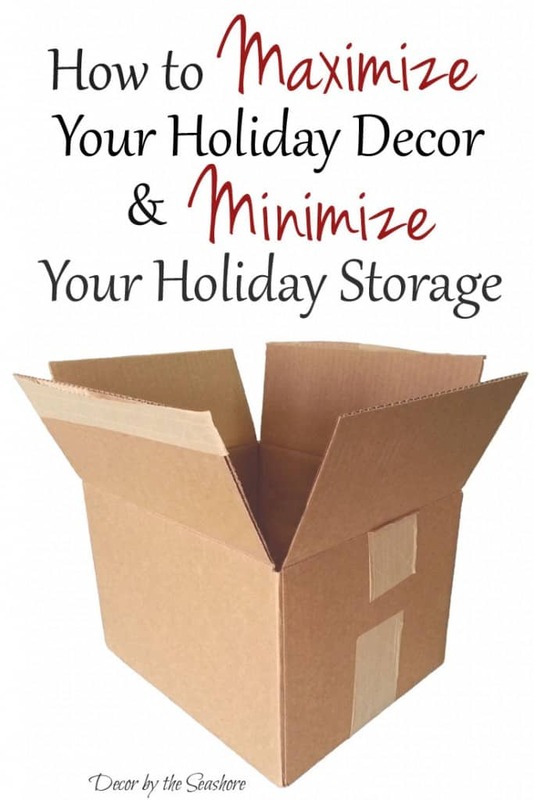 Another benefit to using things you already have is that you don’t have to find extra storage for holiday decor when the holiday is over. Win win! Look around your house and think outside the box. That red vase you use for Valentine’s Day would be perfect for displaying a Christmas bouquet. And who’s to say that green tablecloth you use for St. Patrick’s Day can’t also be used for your Christmas table? 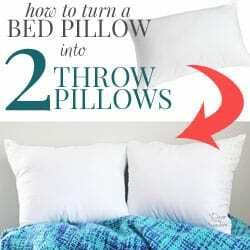 This is one of my favorite decorating “hacks” of all time. Find items that you can make a few tweaks to and use again for the next holiday. 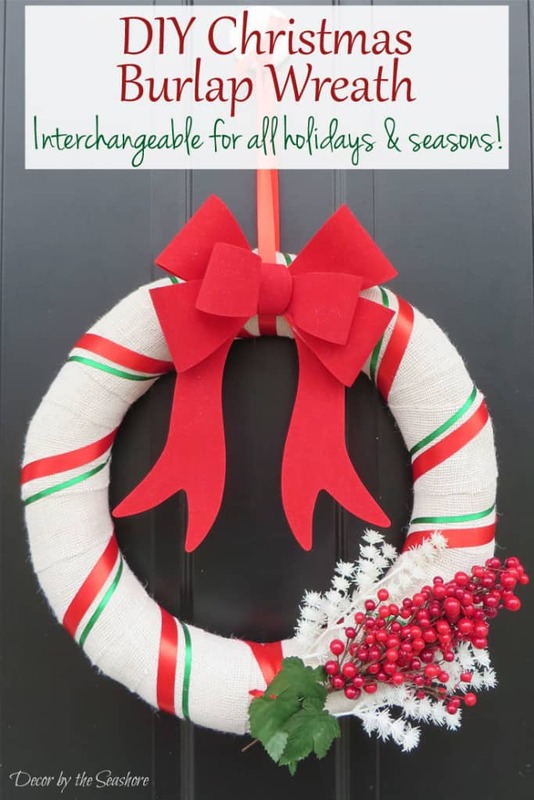 My interchangeable wreath is one of my favorite decorations! 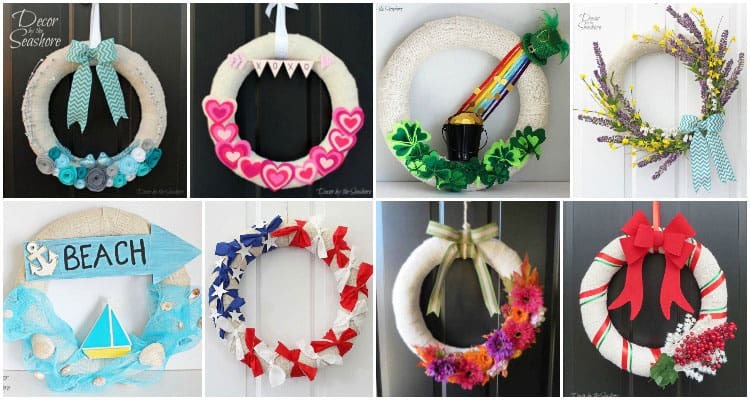 I use one wreath form and simply change out the accessories every season, so I don’t need to store a bunch of wreaths! This is an amazing way to save time and money. 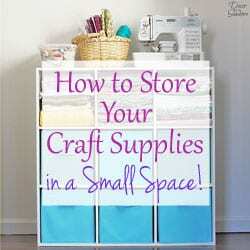 Plus, it saves a ton of storage space! Check out the difference between all the different versions. You can’t even tell they’re the same wreath! I hope you’ll be able to put some of these ideas to good use when it comes to decorating your home for Christmas. It’s important to keep in mind that Christmas will come whether or not your house is dressed to the nines. 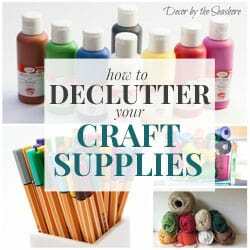 So don’t spend that time stressing and fretting over the perfect Christmas decor. Put a few key decorations out, and move on to the next thing! You have far more important things to spend your time on! 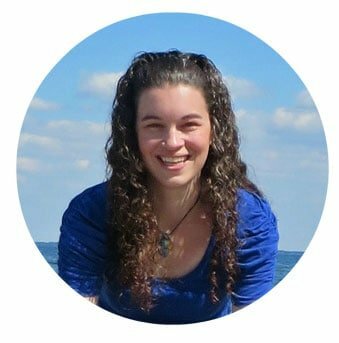 If you enjoyed this post, you’ll love my newsletter. 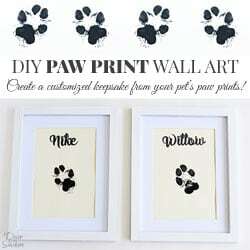 Sign up below for weekly craft, DIY, and home projects and tips! Those pesky retailers trying to get us to spend all our money and then next year they’ll tell us that our decor is out of style. 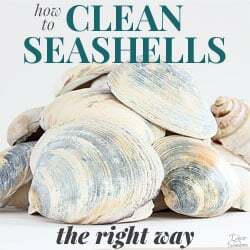 Great advice Celeste! I am with you 100% on this. I do go overboard but only in the living room. I have a huge wall unit that I just fill up to the max… gotta put all those Christmas crafts somewhere! But this year I have also started to downsize a bit because really there is no reason to keep 30-year-old tattered ornaments. Merry Christmas! So true, Mary! It’s really not necessary to have the entire house covered in Christmas decorations! It sounds like your living room unit is the perfect place to display all those Christmas crafts without overwhelming the rest of the house. I hope you have a wonderful Christmas! Great post Celeste! While it can be fun to change things up a bit each year (I just can’t help myself 😉 ), it is hardly worth the time and money to have every inch of your home decked out for the holidays each year and only for a few short weeks! This year, I’ve decorated with a ‘light touch’ in my foyer and great room and left most of my fall decor in place because it fits so well with my Christmas palette. Upcycling, recycling and repurposing are the way to go for me this year! Too true, Jelica! Spending all that money on decorations that will only be up for a few weeks just isn’t worth it. That is so great that you can use some of your fall decor for Christmas! 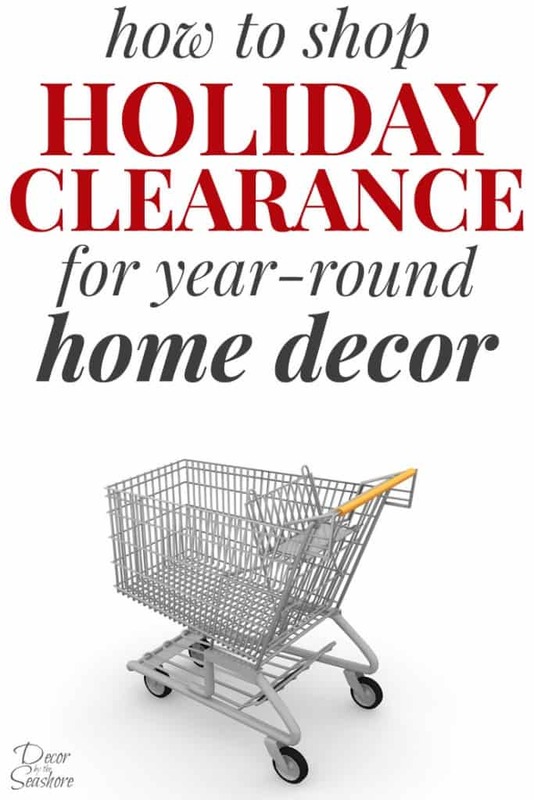 Such a great way to keep the home festively decorated and save money at the same time! Everything looks so beautiful and I love the tiny detail you reminded us about!